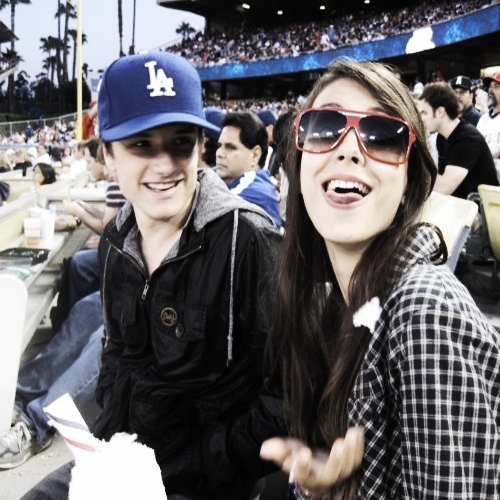 Josh & Victoria Justice. . Wallpaper and background images in the জশ হ্যাচারসন club tagged: josh hutcherson the hunger games josh actor peeta mellark photo tumblr hutcherson victoria justice. This জশ হ্যাচারসন photo might contain সানগ্লাস, অন্ধকার চশমা, and ছায়া গো.